These are amazing! I am so thankful that they are being shared! 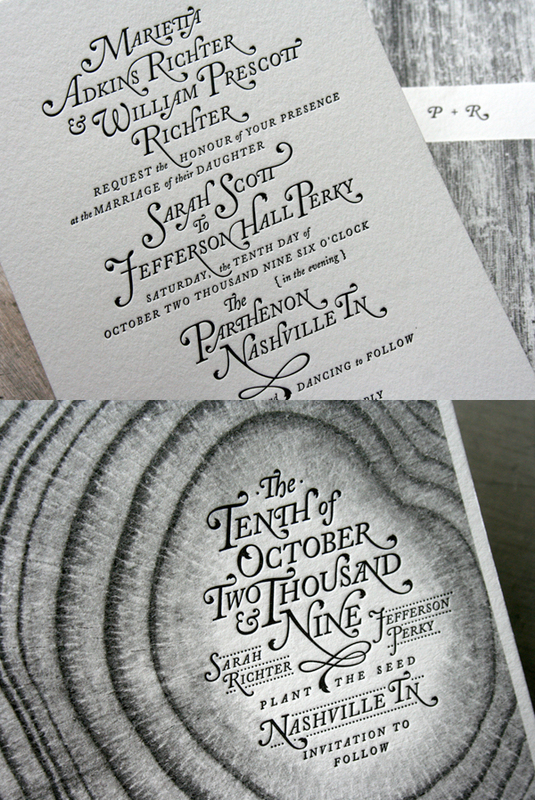 Stunning design work, these look so lovely. keeping these for my “inspiration” folder. I love this, amazing! Love your blog, too! That typography is really amazing. It actually conveyed Nashville to me, as odd as that sounds. I LOVE Studio on Fire! Their work is absolutely stunning! Wow! These are stunning and so unique! They totally blew me away! !